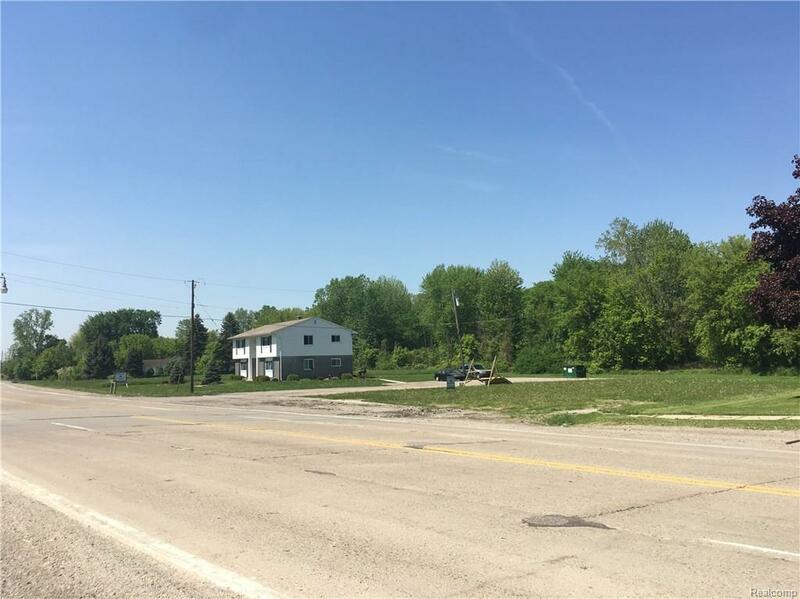 MULTI-FAMILY DEVELOPMENT OPPORTUNITY! 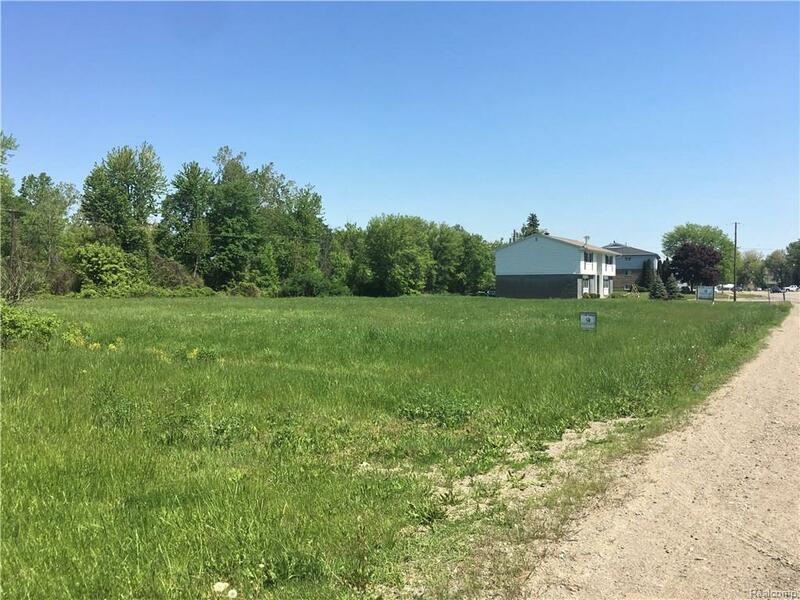 Seller has multiple site plans for additional multi-family buildings and duplexes to be built. 2 properties totaling 1.94 acres are included in the sale! 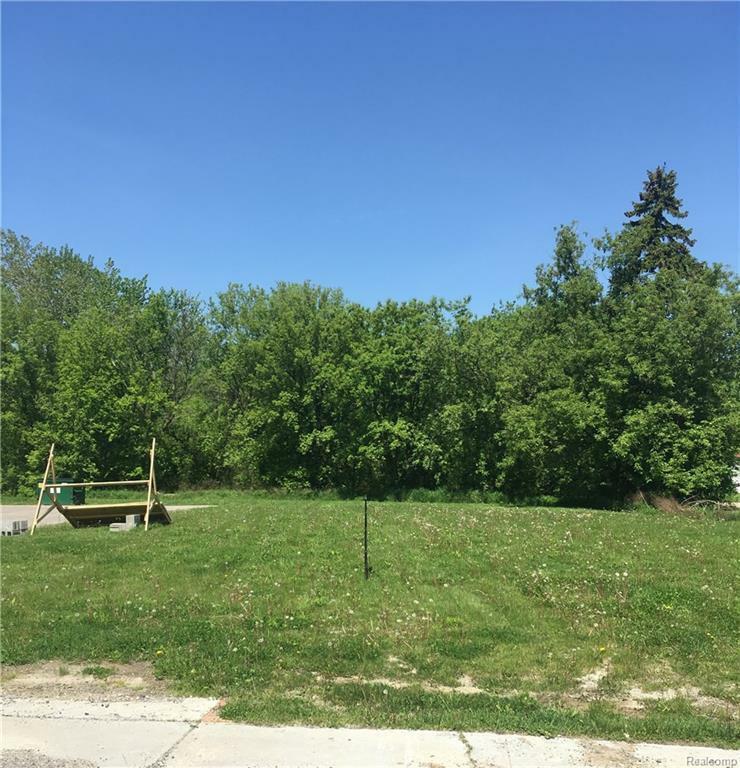 Taxes, lot dimensions, and acreage above is the combined amount for both lots. The left property known as 45743 Jefferson has a quadruplex that is fully leased. Each unit is 1 bedroom, 1 bathroom. The vacant lot to the right is known as 45801 Jefferson and is also zoned multi-family. Both properties must be sold together. These site plans are available upon request. Seller may consider a land contract. There used to be a building on 45801 Jefferson but it was taken down. There is city water and sewer that has been capped. Also see MLS #: 218045492. Listing provided courtesy of Janis Degregory & Associates.